Limited only by the cars you can pass, vehicles are processed and checked by the thousand. Use ANPR to gain massive labour savings while processing unprecedented numbers of vehicles for parking infringements. GPS location data recorded with each vehicle allows the user to produce graphical reports that highlight problem areas across a university campus or municipality. The speed of data collection also allows users to analyse parking patterns or traffic surges during major events. These reports will not only identify where parking problems are likely to occur but help councils plan for resources for future events. Tailgating is the leading cause of revenue loss in most modern car parks. Offenders are typically recidivists who understand the system well and will continue to enjoy free use of the car park while there is no system in place to detect or prevent them. The solution lies in detection, analysis and enforcement. Our integration with parking systems, CCTV systems and vehicle detection sensors allows us to identify when tailgates occur and capture a video as evidence of each event. 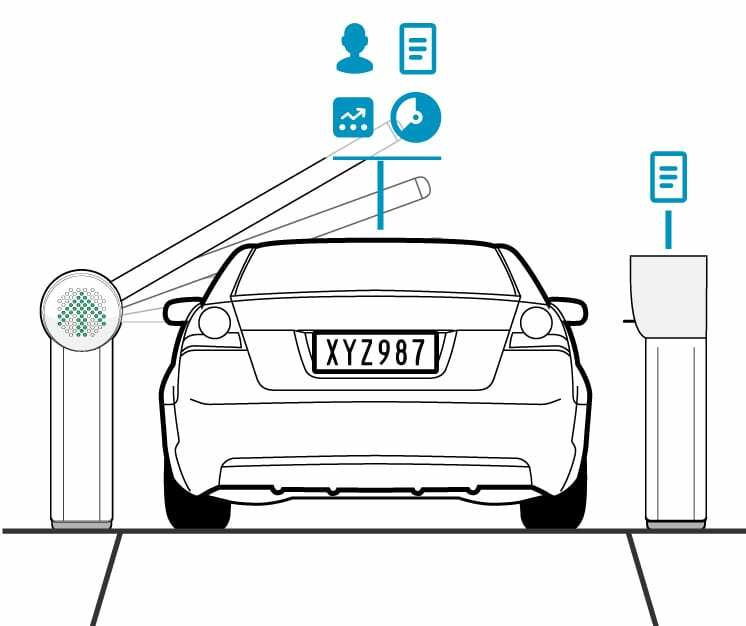 Ticketless parking is a simple solution to achieve an advanced parking system – not only does it eliminate certain maintenance costs, it also rids the confusion in resolving lost tickets and can improve traffic flow entering and exiting car park facilities. 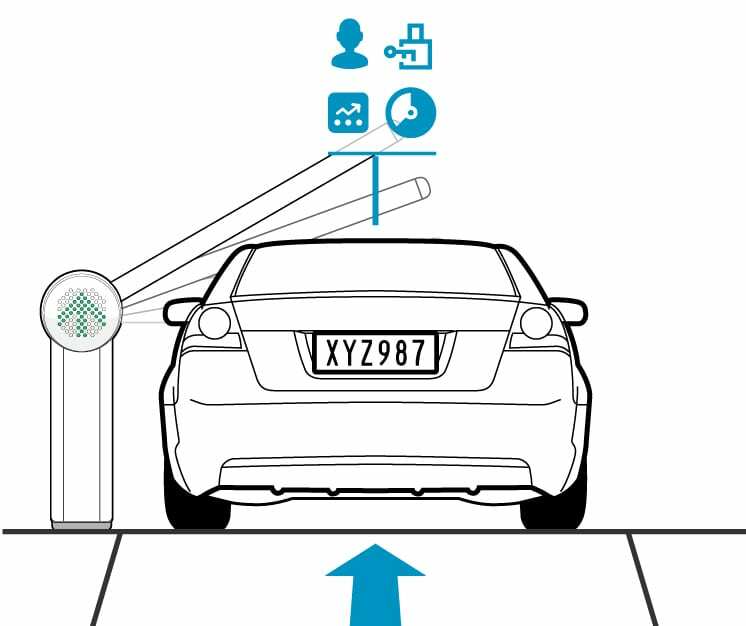 If you are interested to eliminate the use of car park tickets, Sensor Dynamics offers a range of parking management system solutions that form our latest range of solution offerings. For more information, please refer to our multiScan® website. In order to improve operational efficiency of a car park, avoid tailgating and assist with lost ticket claims a ticketed parking system which utilises LPR cameras to print plate numbers on physical tickets can be used. This system cleverly works to connect each ticket with a vehicle and only allowing exit if the ticket and plate number match on exit. This puts an end to car park abuse via ticket swapping and helps in the rectification of lost ticket claims. Finding a lost car is easy when the car park is using a MobileLPR auditing system. The system is supplied as a ‘letterbox’ attachment which mounts on any car with a towbar. 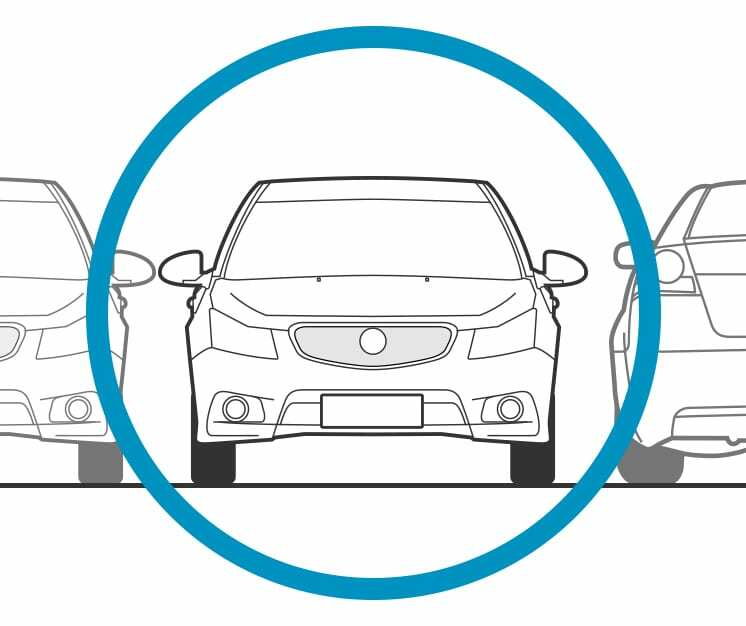 This enables the capture of vehicles parked at 90° on either side of the host vehicle simultaneously. At the end of a car park run, the operator uploads the data to the LPR software for review and access by visitors looking for their car.